Hooman's Blog: My European Sailing Ship! 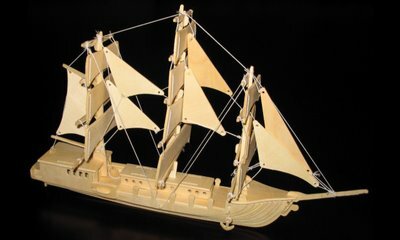 Here's a picture of a little European sailing ship I assembled the other day. I wasn't sure if it would make a nice background or not so I put it here rather than my background pictures section. Posted by Hooman at 4:34 p.m.